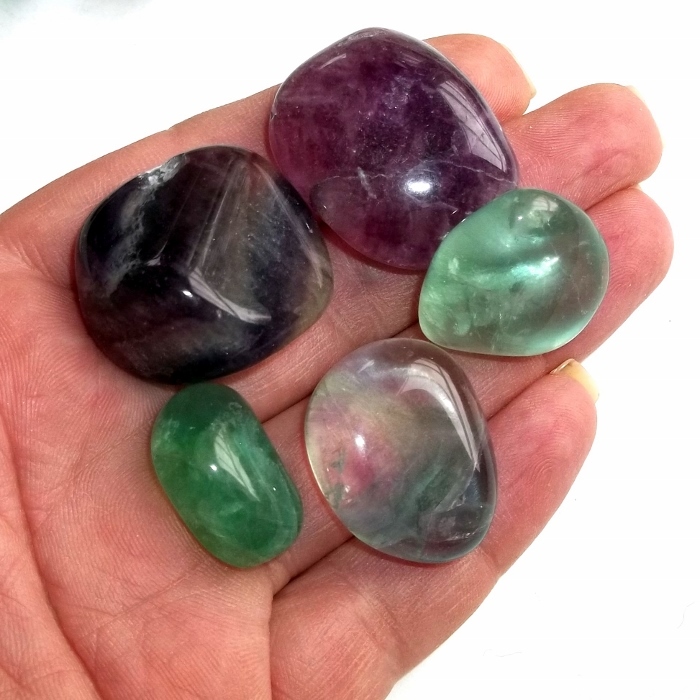 Polished fluorite gemstone. 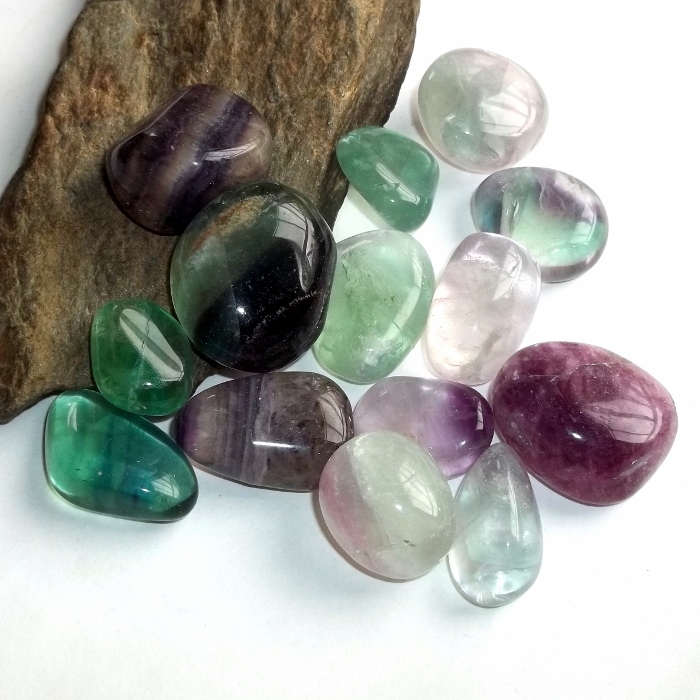 Fluorite attracts psychic protection and stabilizes your aura. 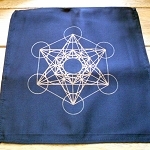 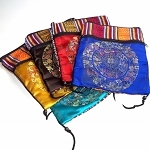 It is excellent for computer and electromagnetic pollutants, and helps improve balance and coordination. 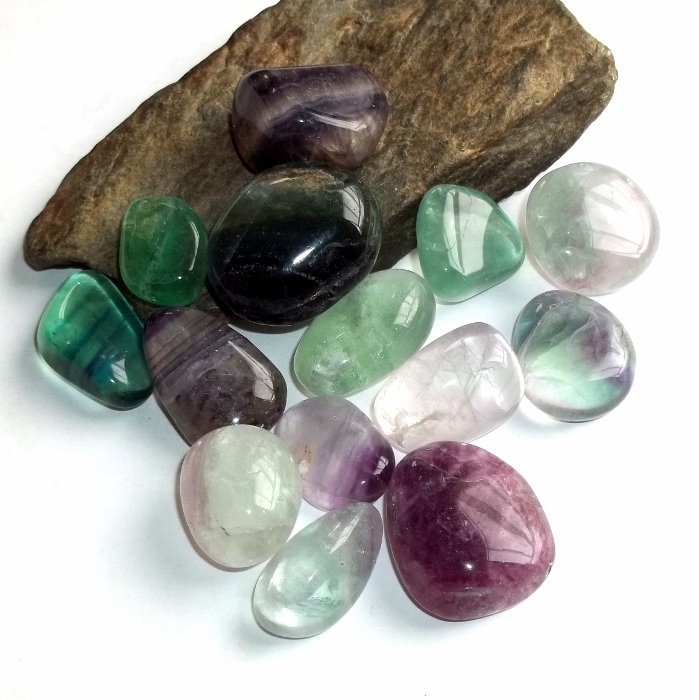 Fluorite stones range from 7/8 inch to about 1 1/4 inch diameter.